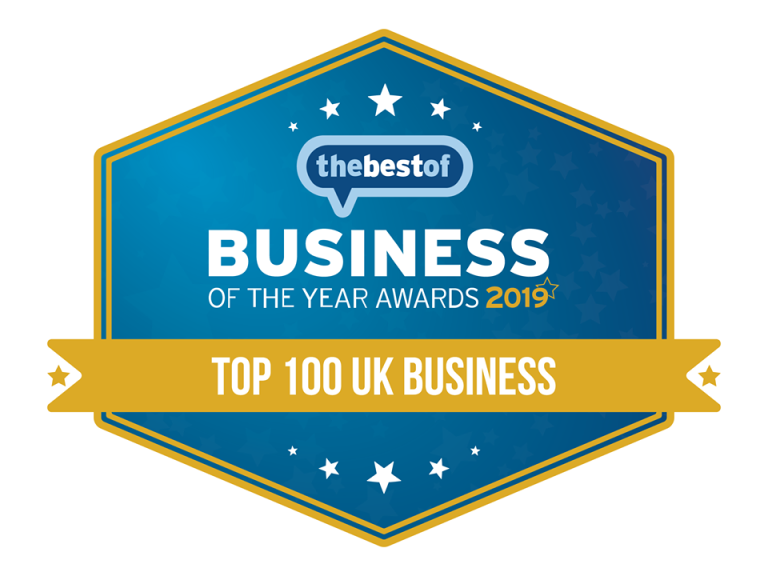 thebestof Barrow and Furness is thrilled to announced the winner of the Barrow and Furness Business of the Year 2019 Awards. Barrow Market Hall received fantastic reviews from shoppers during the campaign, to win the coveted accolade of Business of the Year 2019. During the campaign, local people were encouraged to show their support for their favourite business by submitting a review of the service they had received. The Awards operate at a National Level to recognise the overall UK Business of the Year and the Top 100 Businesses in the UK. And at a Local level to recognise and award the Business of the Year in their Business Category and Town. At a national level Barrow Market Hall won the Award in their category, beating off competition from businesses across the country as well winning a place in the Top 100 Businesses in the UK. A fantastic achievement. We congratulate all our local businesses who qualified for the Barrow and Furness Business of the Year Awards, Apollo Bingo, Dan Webber KickOff4 and Cumbria Training Centre. Local people took the time to give feedback on the business after using their services and we have seen some fantastic reviews displaying the great service you can receive from local independent businesses across our high street. thebestof would like to thank every single person who took the time to leave a review. By doing so they publicly acknowledged the contribution that these businesses make to our local economy. Barrow Market Hall is a very worthy winner. The number and quality of the reviews they received are a real testament to their ongoing commitment to deliver excellent service and a positive customer experience. They have certainly placed Barrow on the map for all the right reasons for the second year running.